0	0	The Nail	In Stock - Order before 4pm for same day dispatchWant it on Wednesday 24 April? 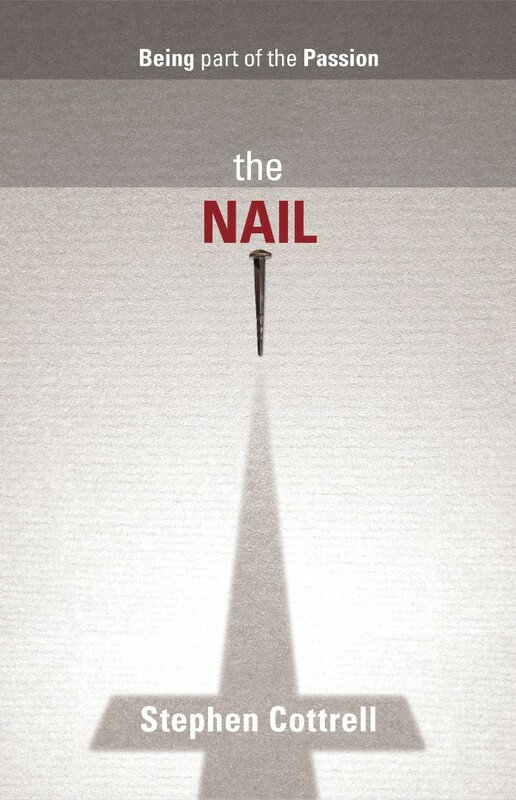 Speaking through the people of the Easter story, The Nail explores the range of impacts Christ's death had on those around him. Want imaginative explorations of the Easter story? Imagine you hold in your hands one of the nails used to crucify Christ. Do you accept responsibility for your part in his death, or do you blame another? The Nail makes you part of the Passion. Moving, first-person accounts from eye-witnesses and active participants place you right in heart of events leading to the crucifixion and beyond. Each account can be used as a personal reflection, a focus for group discussion, sermon base or even performed as a monologue. As each witness tells their story they give their excuse for passing responsibility for the crucifixion nails to another who then takes up the story. With the relevant Bible text included, each account concludes with a prayer of confession that lays bare our own hearts as well as those of the Bible witnesses. The final chapter raises the all-important, life-changing question for 'The Nail' characters and for us: 'will you let Jesus forgive you? 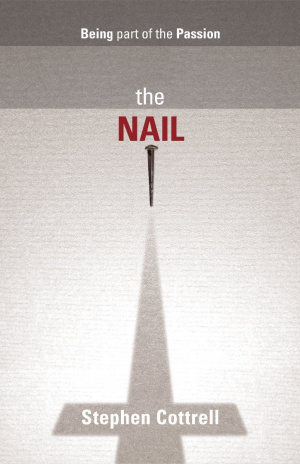 Helpful guidelines give you practical suggestions for using 'The Nail' as a new and thought-provoking group study or inclusion in a Good Friday liturgy. The Nail by Stephen Cottrell was published by SPCK in November 2011 and is our 1914th best seller. The ISBN for The Nail is 9780281066353. ‘Who killed Christ?’ This short book (Stephen Cottrell is good at short books) poses this question and gives the main players in the drama of Good Friday the opportunity to justify themselves and their actions on that day, written as a series of monologues. The origins of the book go back to 1987 when the author was serving his first curacy and was challenged by his training incumbent to compose a meditation to precede the Liturgy for Good Friday. It has been re-worked and used in various ways since then but this is the first time it has been published. It is set out in such a way that the material can be used for either Lent group work, or as a drama in church. As I read through the book, I could see immediately in my mind's eye how we could use it in our church as the contents are very easy to use. Having said that, the idea of using real nails as physical reminders of our own part in the crucifixion is challenging and I could see the nails being used in a similar way to the palm crosses of Palm Sunday. Take a peek at some articles related to The Nail. Got a question? No problem! Just click here to ask us about The Nail.